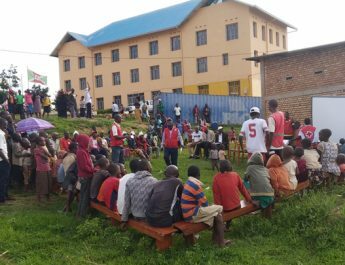 People affected by torrential rains mixed with hails that hit certain provinces of Burundi ask for emergency assistance. The most affected province on Marsh, 23 is Ngozi. 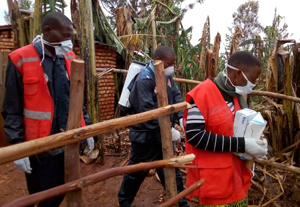 Mwumba commune recorded, until 26 March 2019, 102 houses destroyed and 25 internally displaced people. A total of 2,170 persons are affected and 3,770 hectares of crops have been damaged. 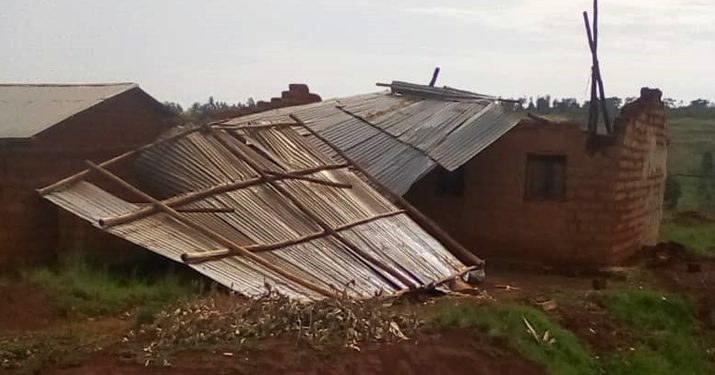 In the province of Karusi, 2 houses have been destroyed. 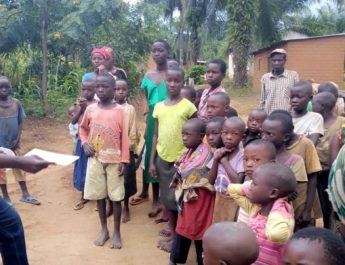 Urgent needs are emergency shelter, iron sheets, insecticide-treated net, a kitchen kit, food items, clothes and uniform for school children. 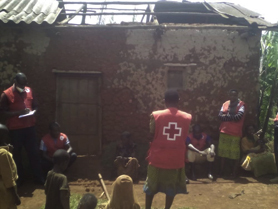 Assessment of damages results in the joint work of Red Cross volunteers and local leaders. 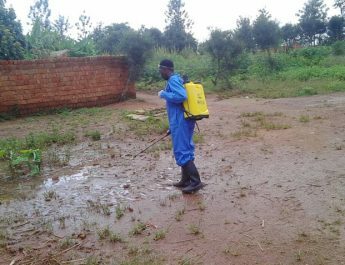 Moreover, volunteers are spraying areas to prevent poor hygiene borne-diseases. They are also collecting food items and provide affected people with accommodation. 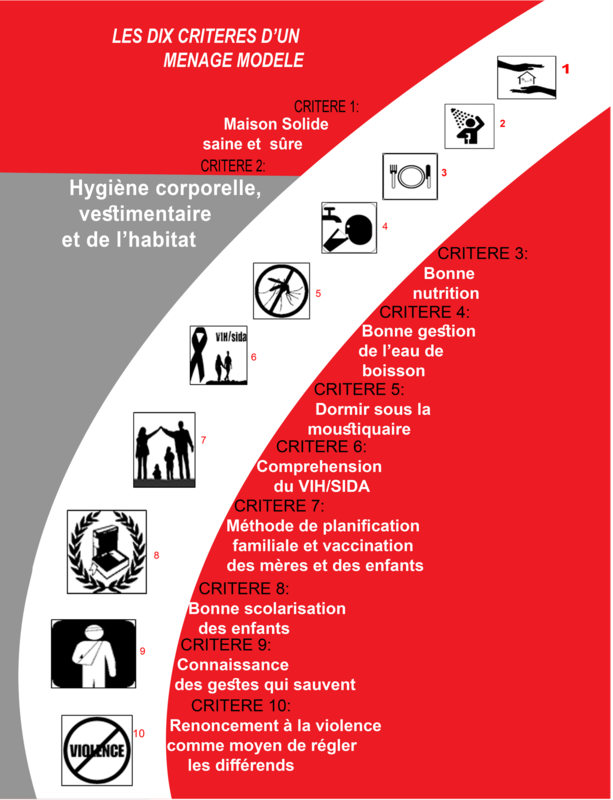 Volunteers also take place in rehabilitation of partially damaged houses. Such activities are also being conducted in other provinces. During this rain season, a unsual phenomenon is observed in Quarter of Kuwinterekwa, in Ntahangwa commune of Bujumbura Mairie. The hill is cracking prompting destruction of houses. Inhabitants of the area ask for help to find shelter elsewhere.